← Just when will the sun shine again? Last night I started watching the latest season of Arrested Development (Better late than never?). Anyway as I was watching the programme I started to get the feeling that this was perhaps the most insightful thing written about the current incumbent of 1600 Pennsylvania Avenue. I couldn’t believe I was the first to see the similarities and of course many many other people got there first (Again not an usual experience for me!) In the end I kept trying to work out who was who and the funniest conclusion I came to was that Tobias Fünke has got to be Jared Kushner. 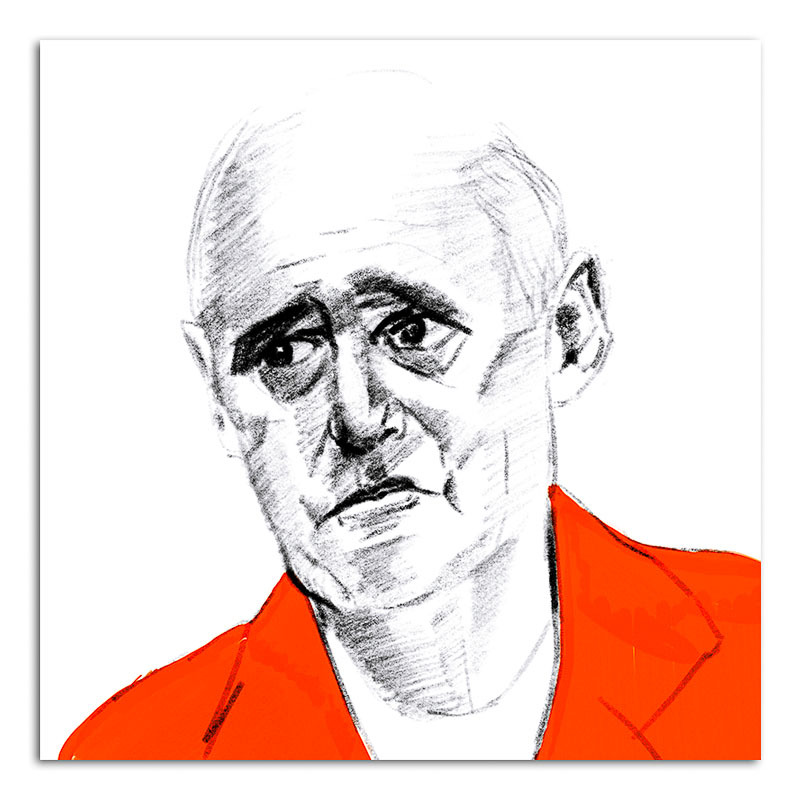 So thank you Stephen Colbert et al for all the jokes – none of them have the resonance of a Arrested Development. 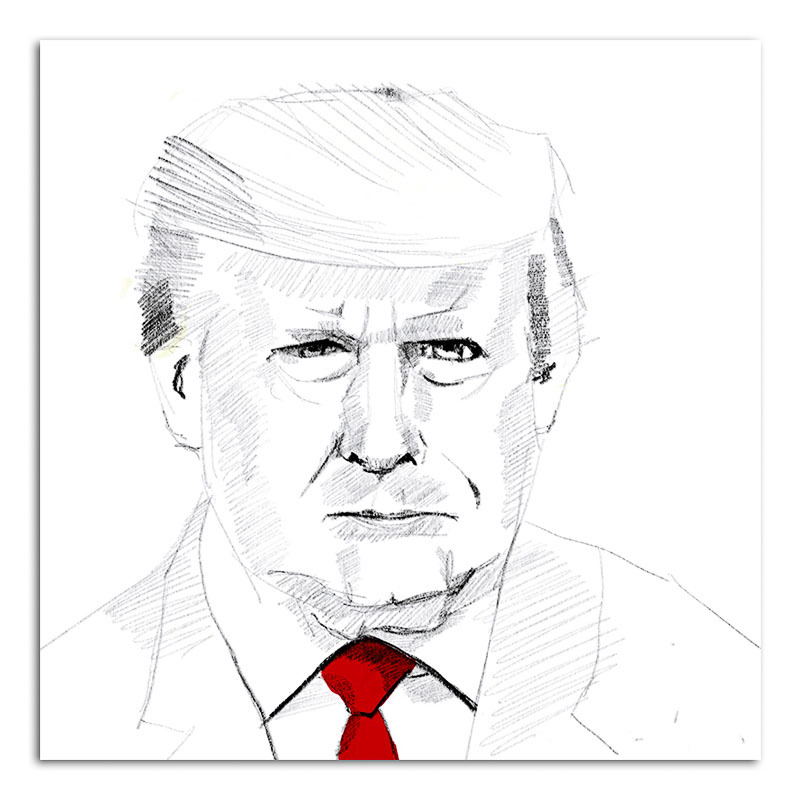 This entry was posted in Apple Pencil, Art and tagged Apple Pencil, Attested Development, Donald Trump, drawing, George Bluth, Jared Kushner, portrait, sketch. Bookmark the permalink.